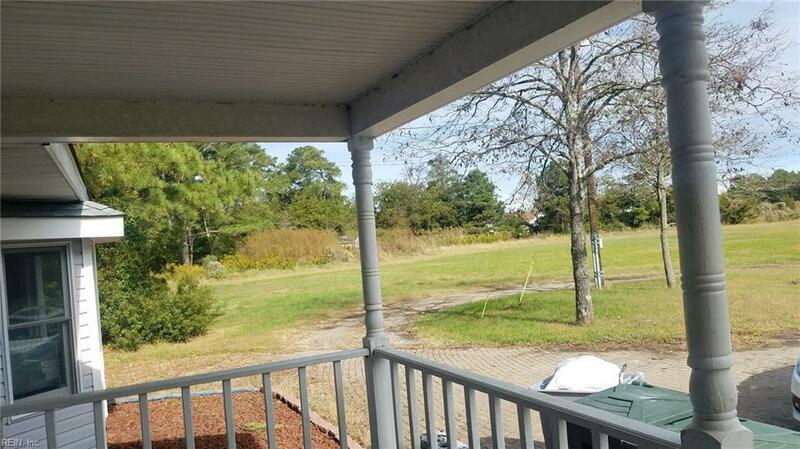 930 Beach Rd, Hampton, VA 23664 (#10226267) :: Abbitt Realty Co.
Make this fixer upper your paradise in the country! 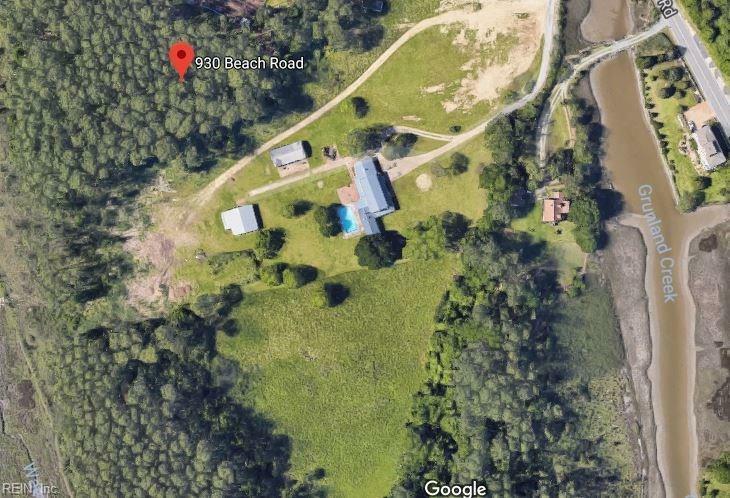 This 5 bed / 5 bath has something for everyone including a home gym, steam room, barn for horses, detached garage with room for a work shop and even a hot tub & inground pool! 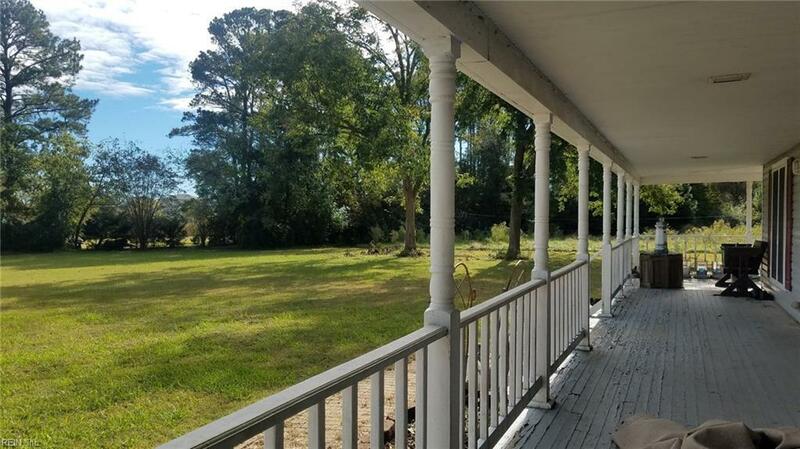 Large country front porch for relaxing evenings at home, lots of outdoor space for having friends & family over for entertaining! Large utility area for laundry. House has option for a master down as well with a little redesigning. 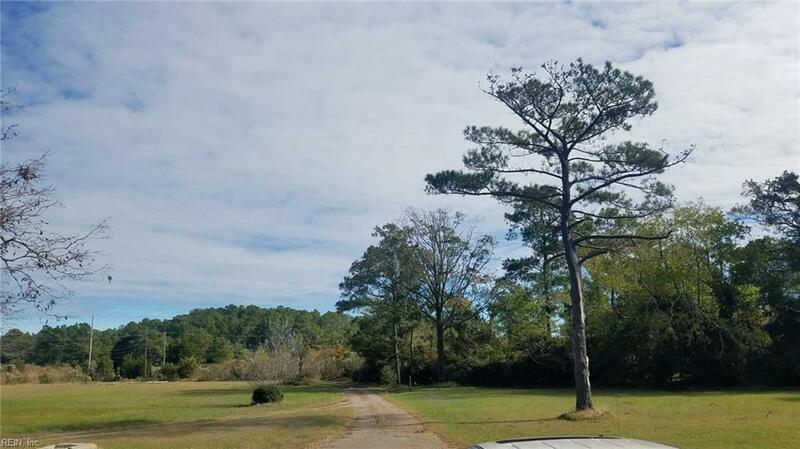 A little sweat equity and this hidden piece of paradise will go from shabby to chic! Don't let this one get away.